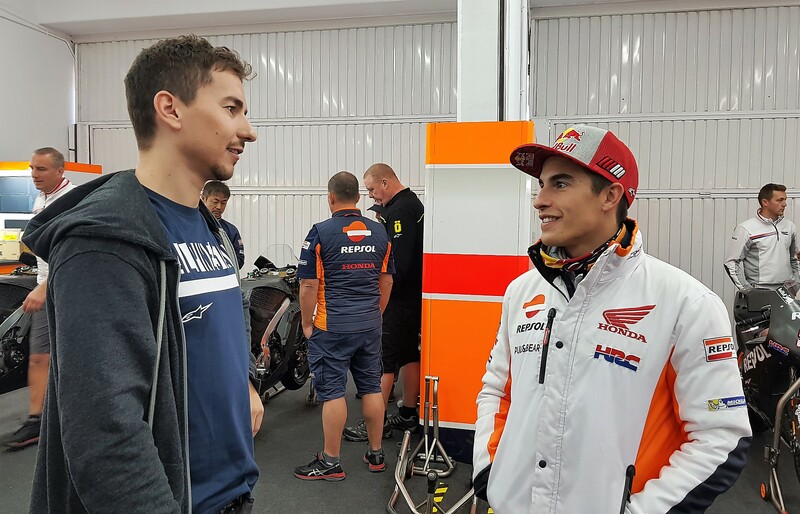 A new view of Jorge Lorenzo's Repsol Honda MotoGP debut at November's Valencia test. 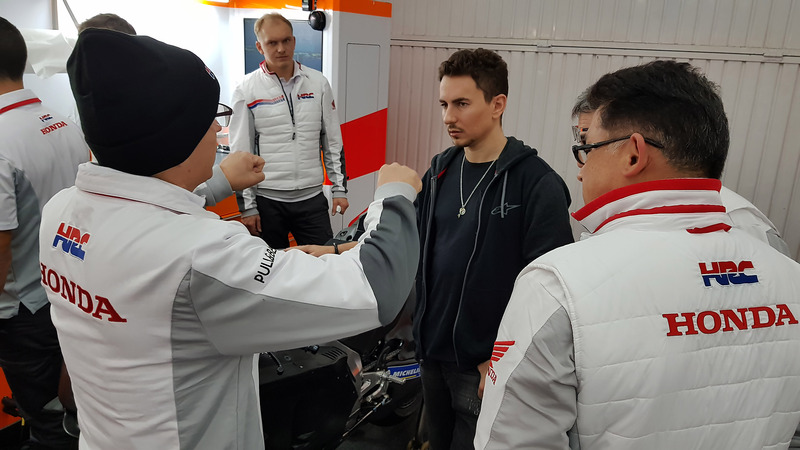 Repsol has released the following images of Jorge Lorenzo's first MotoGP test for Honda at Valencia last November. 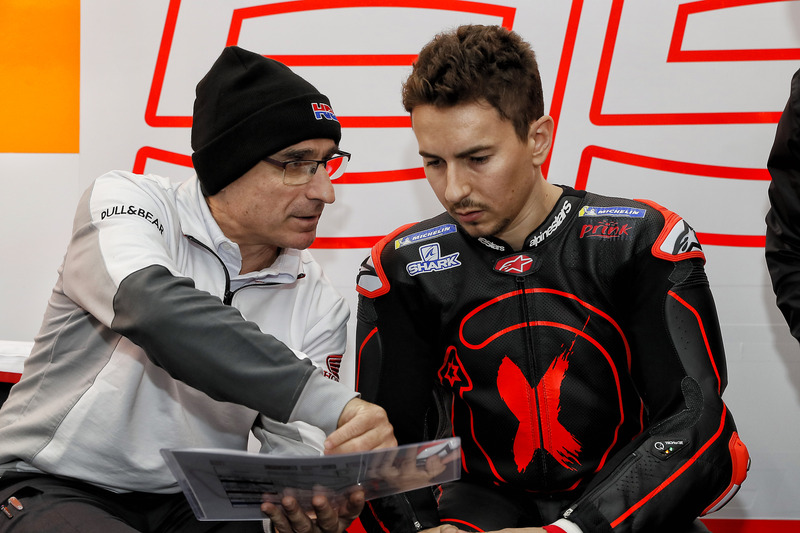 The pictures could not be released at the time due to the Spaniard's Ducati contract, which ran until December 31st. 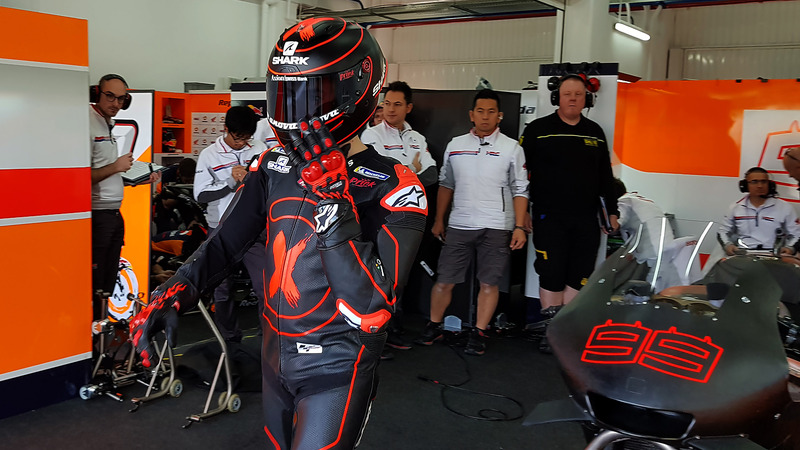 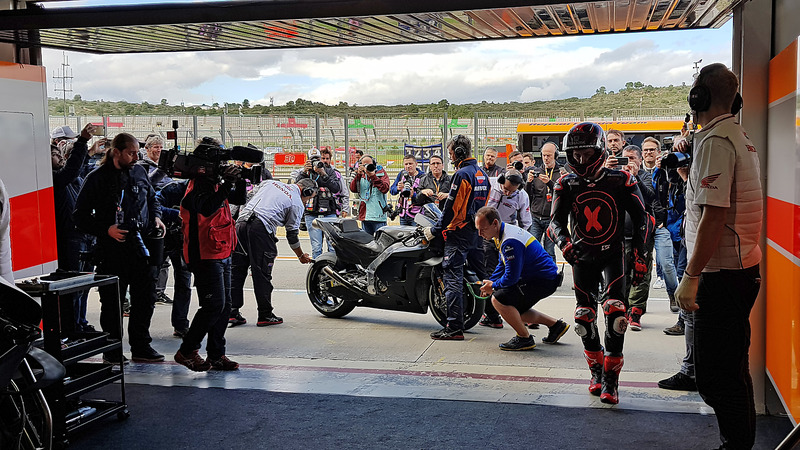 The pictures show triple MotoGP champion Lorenzo with Repsol Honda's reigning champion Marc Marquez, posing for Dorna, leaving the Repsol Honda pits on an RC213V for the first time, plus his first conversations with HRC engineers and crew chief Ramón Aurín. 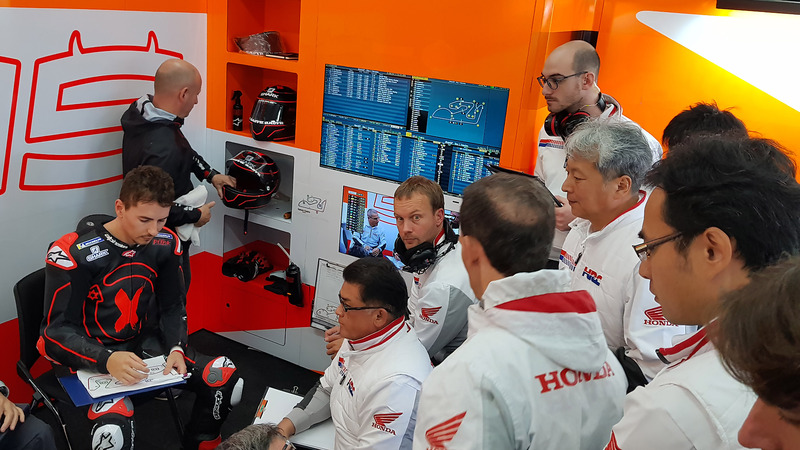 MotoGP: Which team needs what in 2019?